​​If you’ve been searching for only the nearest plumber in the Elkton-Cecil County area, you may be cutting your options short. Though not based in the area, we still have the means to bring you the same level of response time, and an industry leading service that will have you enjoying the benefits of perfectly working plumbing in your home or business. Delaware Plumbing Service has been delivering quality plumbing since we opened our doors to the public, and have only worked on bringing in the experts who add to that level of dependability. When you make the choice to call in our professionals for your plumbing needs, you can rely on getting the highest quality results with the same haste as local options. 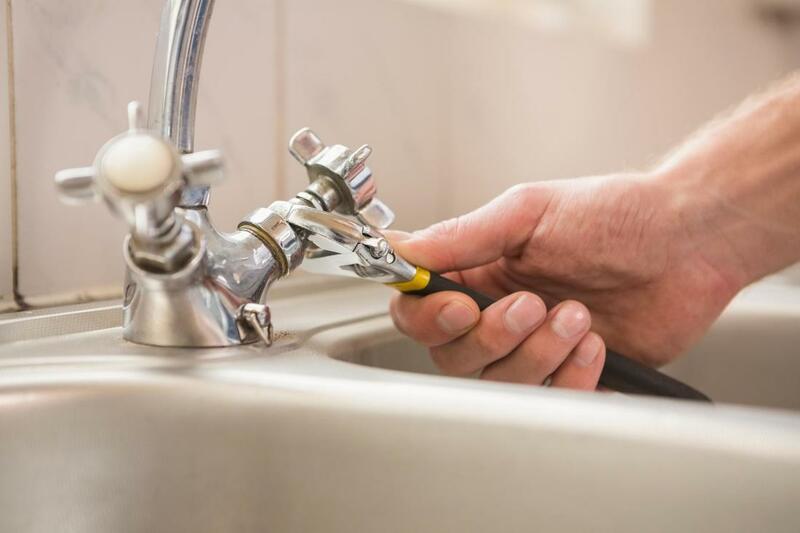 Our professional plumbers have been in the industry for many years, and have amassed the skills and capabilities needed to provide you with any service you may need. From installation to repair, maintenance and more, you have the most capable hands in the Delaware area looking out for your plumbing needs. We have been bringing our services to the Elkton-Cecil County area for many years now, and have established ourselves as the experts to call when you need reliability in your plumbing services, and make ourselves available to your beck and call at all times. When you need the best in the state, you need to pick up the phone and call our professionals today, Delaware Plumbing Service is always here to serve.